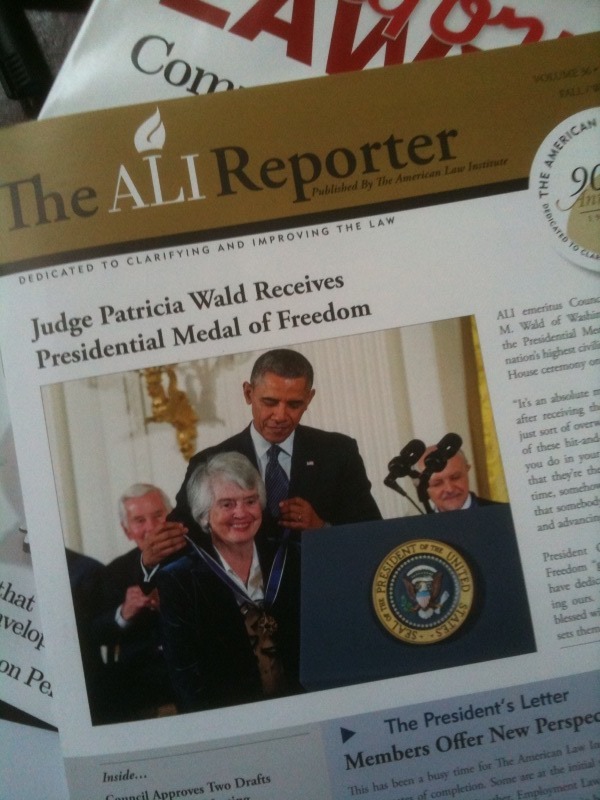 Delighted to find amid my first-of-the-month mail the American Law Institute newsletter at left, featuring a brilliant photo of Judge Patricia Wald, beaming as Barack Obama bestows the Presidential Medal of Honor. The many inspiring reasons she deserved this award are detailed here. 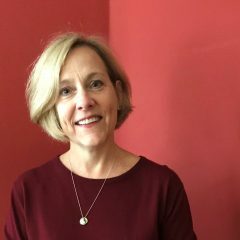 The ceremony took place back in November; so too this video interview of Pat. But the picture is timeless.